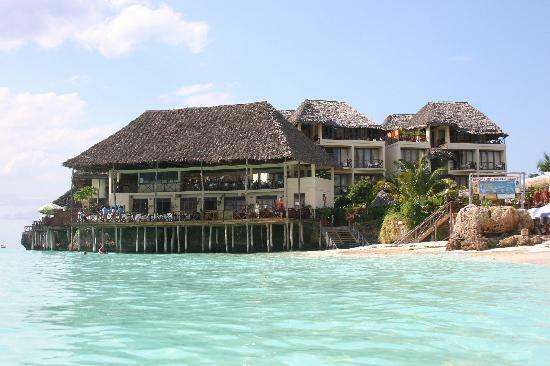 We came across this group through google as well as tripadvisor for it’s ratings and reviews. When I travel, I rely heavily on word of mouth, Google search, trip advisor, travel sites (lonely planet, Conde Nast, fodor’s, etc). Climbing Kilimanjaro has been on my bucket list for the last 4 years. So, it was important to me that I have a travel crew who is accommodating and flexible and professional. Bramwel Safaris is just that. William helped us create a personalized itinerary with all the things we wanted to accomplish. First of all, we were interested in climbing the Lemosho route for Kilimanjaro. Secondly, I was amazed that we could get a personalized trip for such a reasonable price. William answered all of our questions leading up to the trip itself. We took care of our international flights to and from Tanzania while he handled all other transfers for us. In addition, we were interested in doing a safari after our climb and he was able to set us up with a detailed safari itinerary in the time we planned. 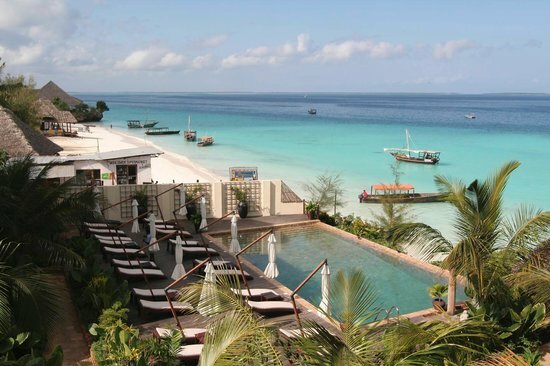 Lastly, after the safari, we wanted some R&R in Zanzibar. And he easily arranged this for us as well. Now, this is all pre-trip. When it came time for the actual trip itself… Weather would prove difficult and we had a full day delay in Amsterdam. Yet, we kept William updated with our updated travel plans and he accommodated the changes to the start of our climb with ease. His professional demeanor is top notch. I can’t say enough about him or his team at Bramwel Safaris. Originally, we were planning on doing an 8 day Lemosho route climb, however, given the travel delay… And our lost bags for another day… We quickly discussed options and his team took us on a waterfall hike (Materuni waterfall — highly recommended) which was stunning to help pass the time while waiting for our bags. Finally our bags arrived and we were ready to start our climb. We met with our climbing team (Mussa-guide, Abu-assist guide and porters) and after they deemed us “fit” we decided on a 6 day Lemosho climb with overnight stay in the Crater. It was incredible. Every step of the way, Mussa and Abu made sure we were feeling well. After our climb, William stayed in contact with us in starting our safari. We opted for a 3 day safari and we couldn’t be happier. Our driver Elly is incredibly knowledgeable and led us to all the sights for the animals. We located the Big 5 and then some! 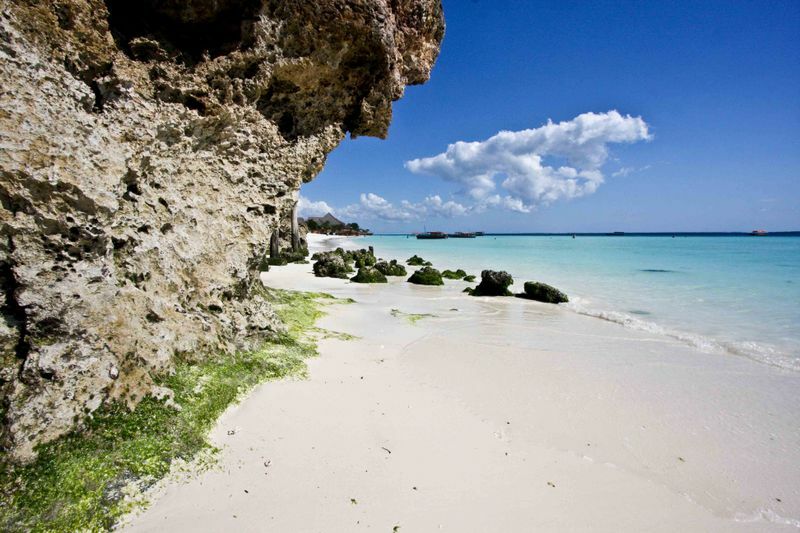 Our Zanzibar flights were arranged by William and he took care of all the details. Basically, we’re getting a car to discover the island as well as snorkeling and doing a tour. Overall, I am extremely satisfied with the flexibility, personalization, and professional demeanor of Bramwel Safaris. Because of this outstanding company, we had an incredible trip that went above and beyond our expectations. Thank you a million times over!! The 6 day climb up Kilimanjaro and the killer headache at crater camp. The last day descent was treacherous on the knees! Amazing safari! 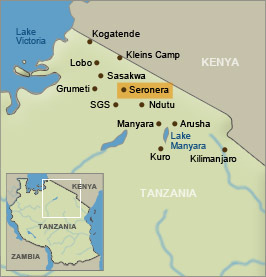 I’ll never forget the cute lil ecosystem of Ngorogoro crater. 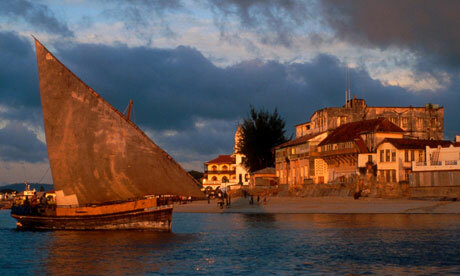 Gorgeous beaches and fantastic pier of Nungwi, Zanzibar. Bramwel Safaris tour operator did an amazing job with the trip. Not sure I would change anything! Climbing Kilimanjaro is tougher than you think (the last day is pretty rough!). 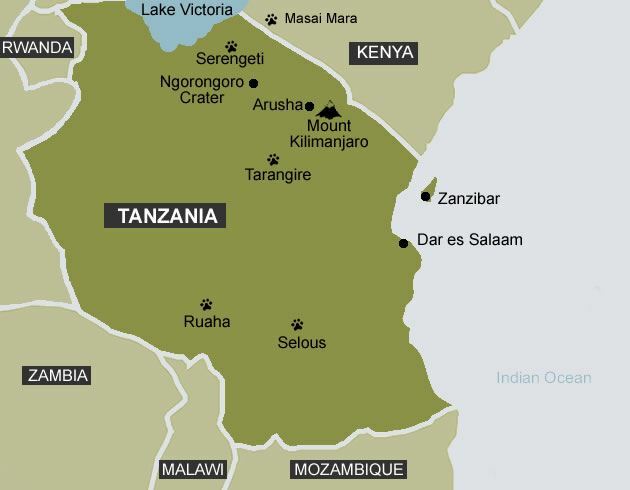 The Tanzanian people are incredibly generous and kind. Wonderful hosts! Don’t be scared to travel outside your comfort zone. Go with your gut. Travel with people who are good travel companions or meet people who enjoy your company. Regardless of the travel mishaps (delays, baggage issues, travel partner issues, etc. ), enjoy the journey. Heading back to the states. It’s been a nice vacay. Ready to get back to work and to just life in general. It’s true you can only depend on yourself for things. Happiness, love, career, these are things that are innately within your own power. I keep learning the tough lesson that if I had this or that or a circumstance was a certain way that things would be different. I think I’m finally starting to learn. Sometimes it takes a journey to figure out a lesson. Get lazy. Stop time. Forget days and dates. Forget the world. Collect memories and seashells. Only decision you need to make is what the next meal should be. Life is tough. 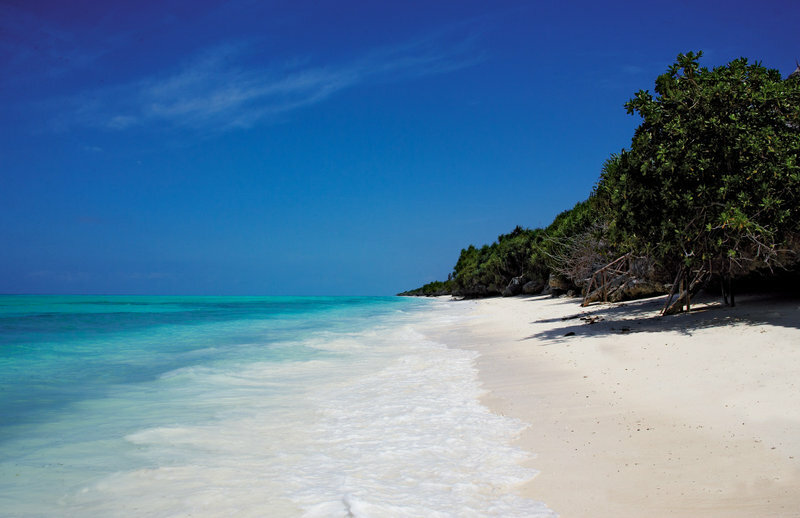 Smile at each glance of the turquoise Indian Ocean, and each other. You are still in paradise – r e l a x e d .
Had an all day snorkel and boat to mnemba island starting at 9am and came back around 3pm. Saw some beautiful angel fish and wrasse. Some places had almost better clarity than the Great Barrier Reef. It was nice and bittersweet seeing all the Valentine’s Day couples. Really made me miss my dad. All beach day. Walked all the way past the northern point of the island to a really nice hotel with pier. The pier was incredible. One last early morning game drive before our flight from Serengeti airstrip to Zanzibar. Saw black backed jackal, African elephant, baby Pumba! 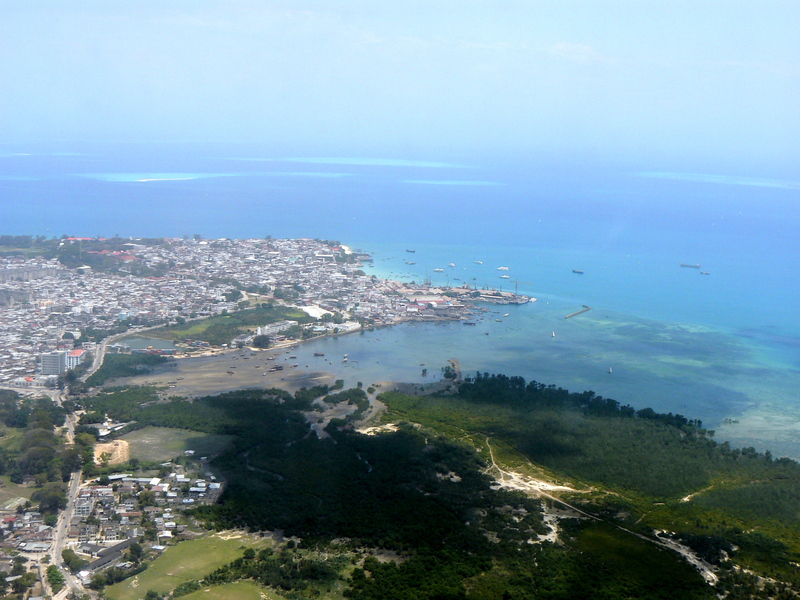 Took a flight from the Seronera air strip to Zanzibar in a twin prop engine plane that seats 11. A lil bit scary. Mostly Muslim country. Very busy and chaotic traffic. Visited stone town market and saw the various meats and veggies and spices. Then ventured to the Anglican Church which was the sight for the abolition of slavery. The lower floor used to be a holding cell for slaves. Small, dark, damp, dungeon with chains. Great lunch spot Lamann. Excellent food. So many alleyways within town. Saw the Old Fort and the water front. Headed to Spice Tour and saw all kinds of incredible spice sources. Cinnamon tree, nutmeg, vanilla bean, cardamom, ginger, pepper, just amazing to see all the real natural sources. After that checked into our hotel and hit the beach. Gorgeous white sands. Warm water. Indian Ocean is nice and warm. Came back and had dinner at the hotel. Gorgeous sunset.